You may have already heard about Hovding airbags...helmets that you don't put on your head but are much safer than conventional helmets but did you actually realise how much safer they are. 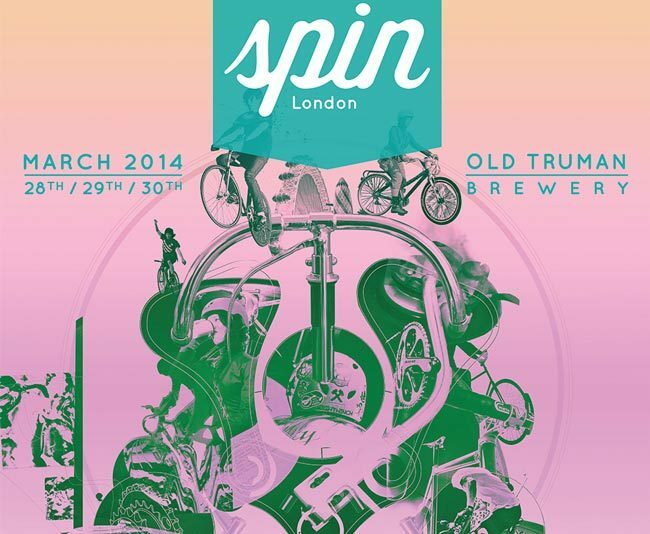 We are on the way to The Old Truman Brewery / Brick Lane for SPIN London 2014 bike show. 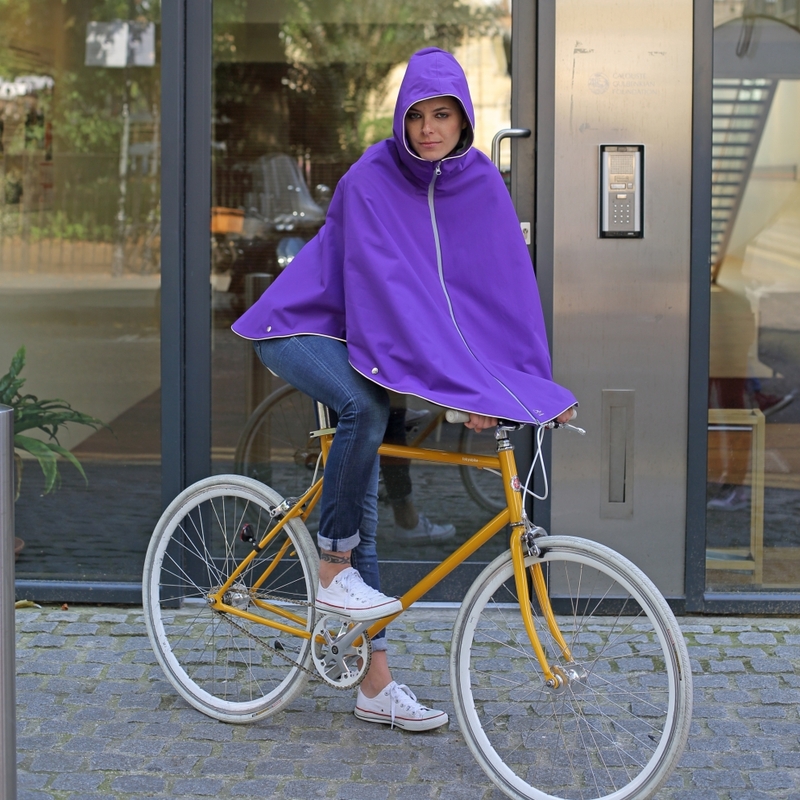 Otto London Ponchos – Our best selling waterproof…..jacket! ?